My friend Nevada Presley runs a vegetarian prepared foods business called Get Fresh Memphis. All her healthy options are yummy, but her soups are one of my favorite things to order. They are always simple, uncomplicated, and delicious. I was so happy when she shared this recipe with me for my next cookbook. 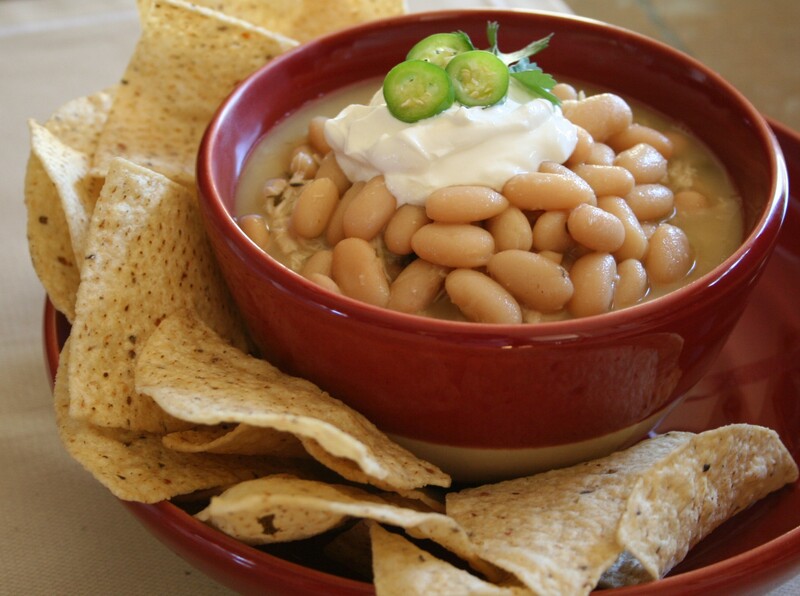 It is so easy to make since it uses pantry staples like frozen vegetables and canned beans. Plus, you will be surprised at how flavorful it is. I whip up this soup on days when I feel like a quick and healthy meal. I also keep several servings in my freezer for quick lunches. In a large stockpot over medium-high heat, warm the oil until a few droplets of water sizzle when carefully sprinkled in the pot. Add the onion and cook, stirring often, until the onions are soft, about 5 minutes. Add the garlic and cook until fragrant, about 1 minute more. 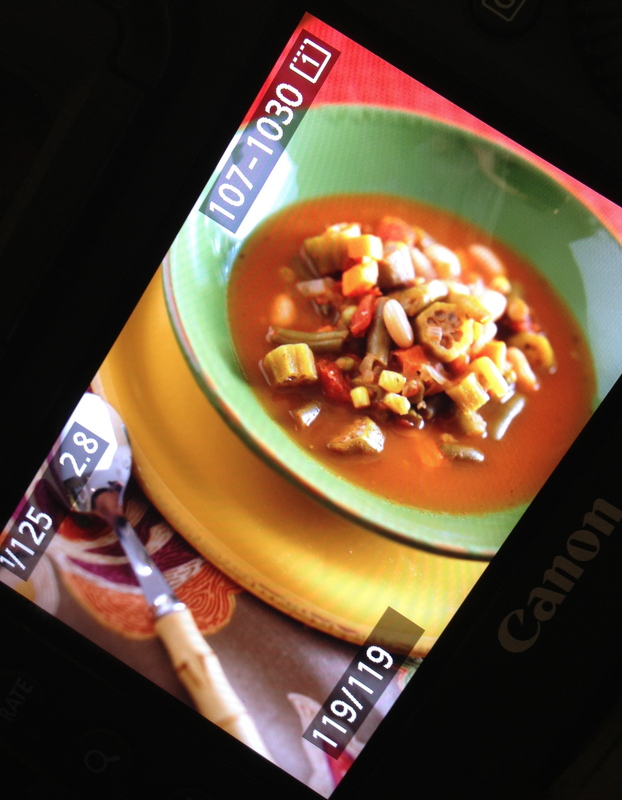 Add the tomatoes, broth, mixed vegetables, okra, and beans. Bring the mixture to a boil over high heat. Lower the heat to medium-low and simmer uncovered until the vegetables are tender, about 20 minutes. Season with salt and pepper to taste. Serve warm. Cooking Tip: Italian-style diced tomatoes are simply diced tomatoes flavored with Italian seasonings. If you don’t have a can in your pantry, use regular diced tomatoes plus 1 tablespoon of dried Italian seasoning. Pantry Short-Cut: A bag of frozen mixed vegetables contains carrots, corn, green beans, and green peas. You can always add whatever frozen vegetables you have on hand. You can also substitute chicken stock for the vegetable broth.